Known as Grenache in France, Garnacha in Spain and Cannonau in Italy, this is one of the most widely planted grape in the world. 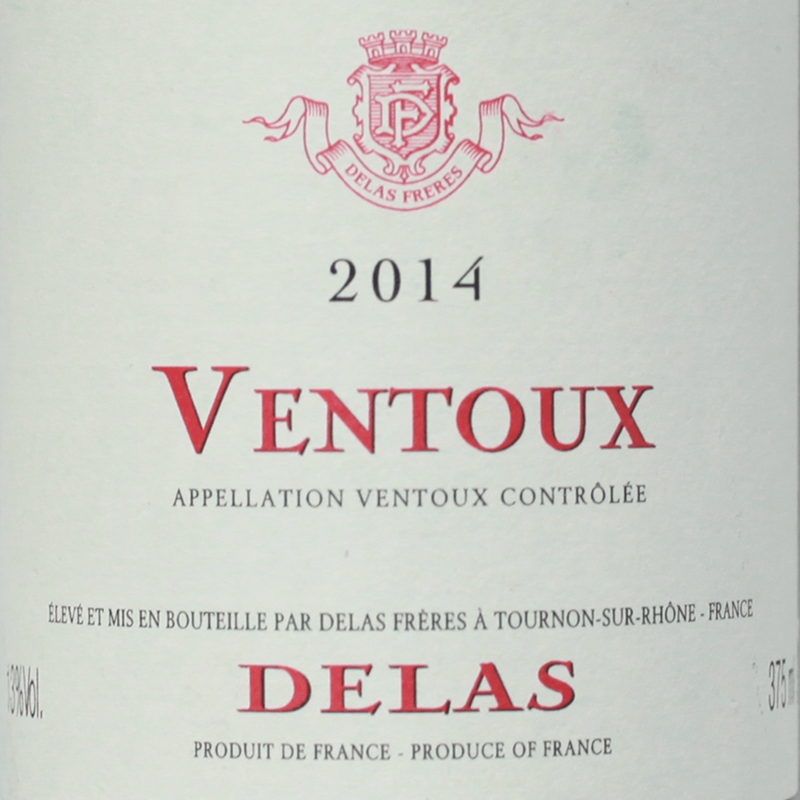 Here we have a classic version from the Rhone Valley (France), where it found international fame. Chicken, fish and pork stews. Grilled sausages. Pasta with tomato and sausage sauce. Gazpacho.